It’s been a busy last few months for the adidas Ultra Boost. 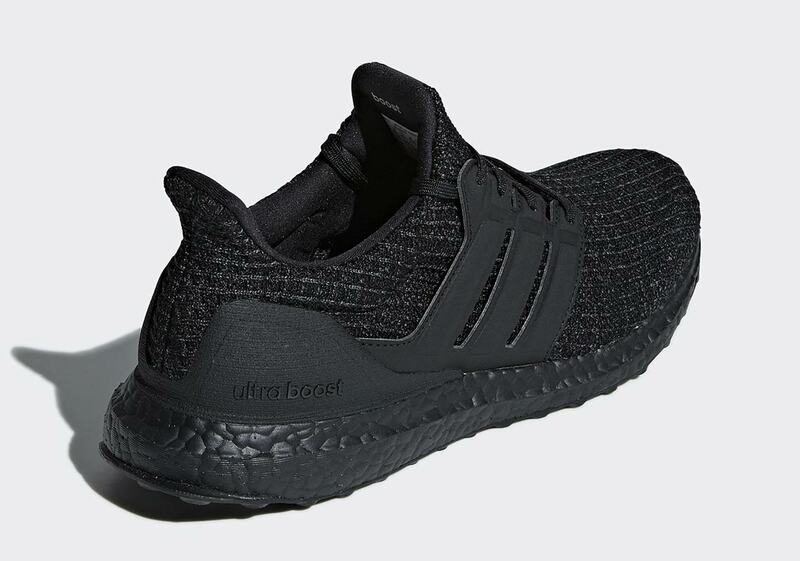 Between restocks/re-release announcements of classic colorways, Consortium collaborations, and even more Parley releases, the Ultra Boost has retained its place at the forefront of the Trefoil Brand’s offerings — and now it’s set to drop in a tonal “Triple Black” colorway this December. 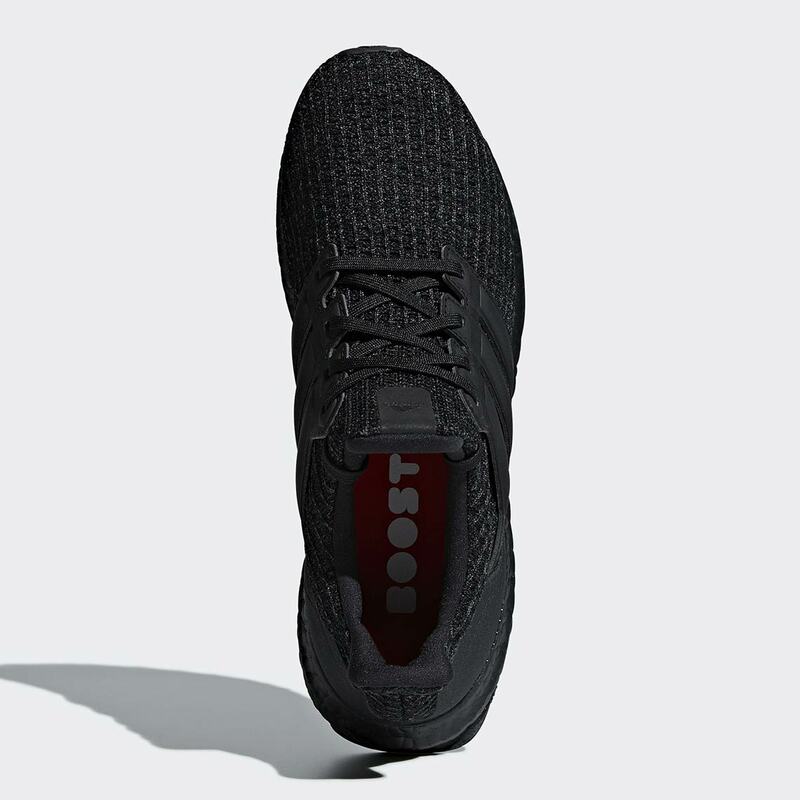 The entire upper is dressed in black, with a black Primeknit base arriving under a black nubuck midfoot cage and black plastic heel counter. 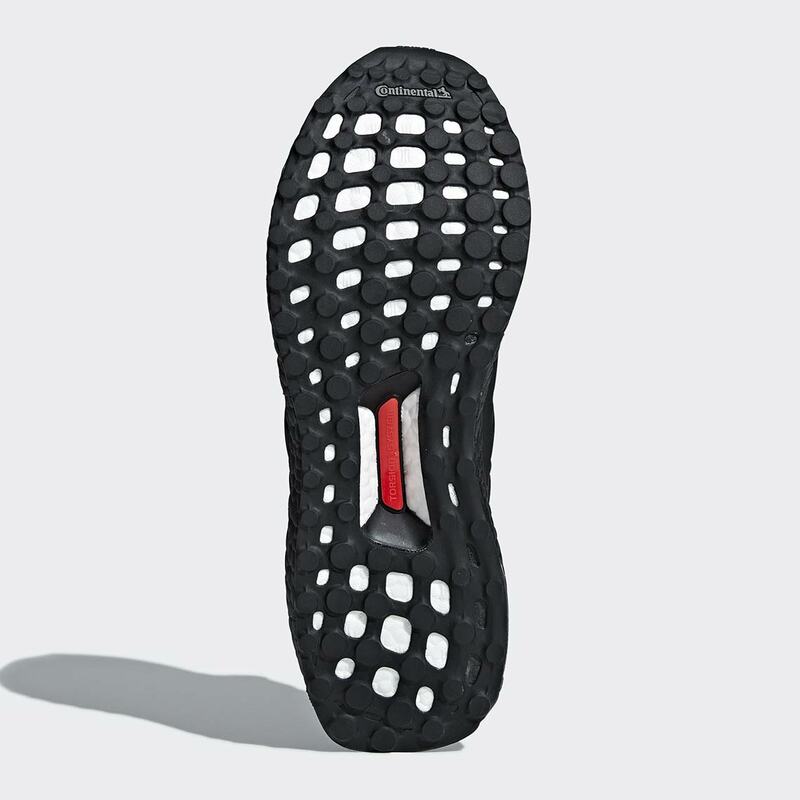 A black Boost midsole provides style, support, and cushioning, and a black Continental rubber outsole ensures a long last, while a red hit on the outsole provides an ever-so-slight pop of color. If you’re a fan of blacked-out kicks or you’re in the market for a comfy all-black pair for work — we see you, service industry UB lovers — these new Boosts will be available on adidas.com and at select Three Stripes stockists December 3rd for $180 USD. 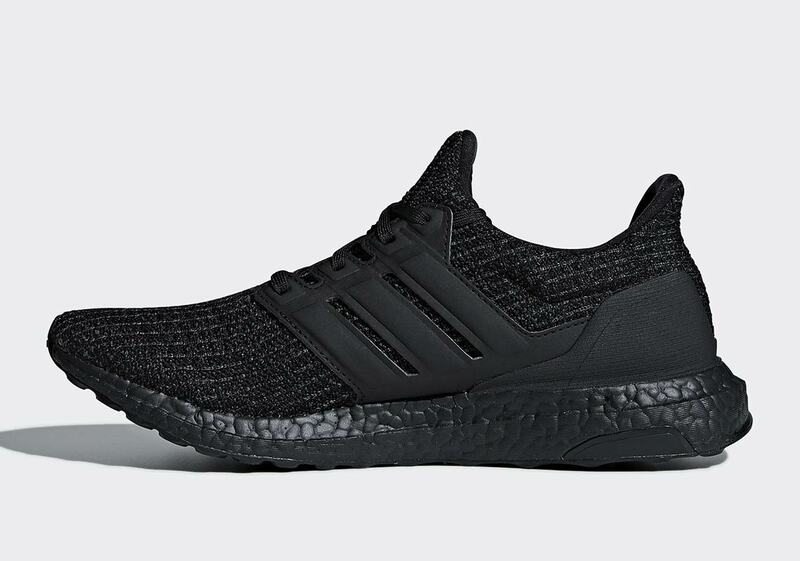 The post The adidas Ultra Boost 4.0 “Triple Black” Is Releasing In December appeared first on Sneaker News.